Is this solved ? 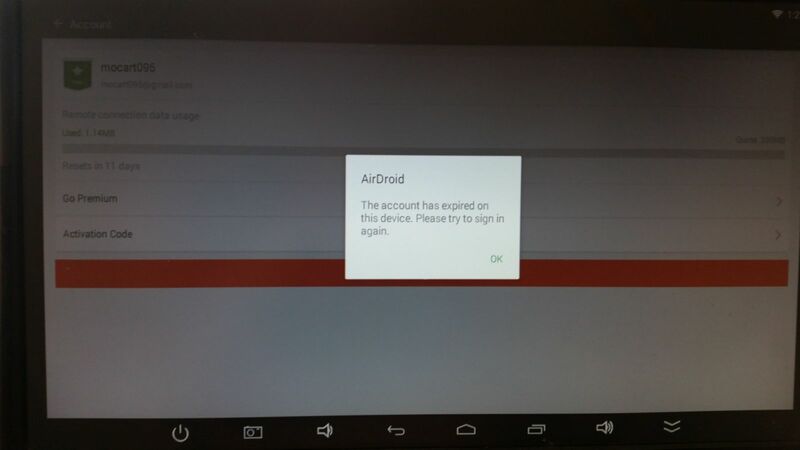 I`m trying to contol my android mini PC using airdroid and today morning I recived same note related account expiration. Android PC is run by Kitkat 4.4.4 and rooted now. can you let me know is there any way to prevent account expiration for kitkat devices ? Sorry for the inconevnience that has caused. Would you please send us a screenshot of the error msg related to the account expiration for troubleshooting? Please find attached screen from my device. Currently I did register this device one again so probably you will see it on my trusted devices list now. Account name available on screen. Hi,thank you for providing screenshot. Would you please tell us how often does this issue appear? And how many days is the account on your device expired again? And please make sure that you do not change anything of your account on PC or web.airdroid.com or www.airdroid.com/account, such as changing the email address, or the password would cause the account log out on the phone. 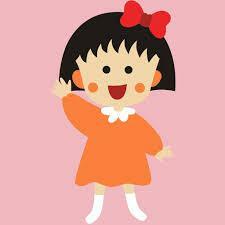 thanks for replaying my posts. I hard to say for me how often it`s happen because mini PC is installed on my drone and due bad weather I did`t perform any tests. Today morning I was trying to attempt device to make some configuration changes and again my account is expired. Would you please keep an eye on the exact time when the account gets expired on your phone and see if there is any pattern or rules? And we will keep updated when there is anything new about this issue. Please feel free to share with us about your discoveries.